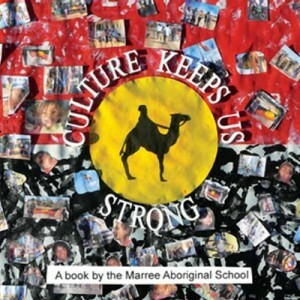 A 14 page story booklet (Set of 10) publishing by SNAICC for Aboriginal and Torres Strait Islander children. The ‘I am Strong in my Culture‘ booklet was made as part of the SNAICC Resource Service Child Rearing Stories project, managed by Jane Harrison. Ten participants from Aboriginal Early Childhood services took part in a Children’s Self Publishing ‘train the trainer’ workshop, creating words and images. If you would like to develop your own Children’s Self Published resources, be trained in Children’s Self Publishing, or be involved in the Child Rearing Stories project, please contact SNAICC. 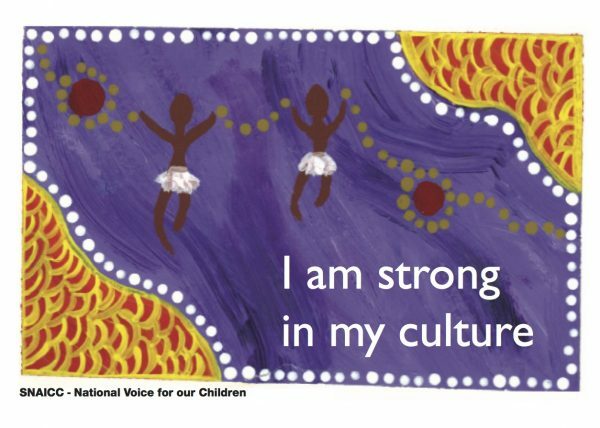 SNAICC has developed a ‘How to’ kit, Running an Aboriginal Children’s Self Publishing Workshop in an Early Childhood Service.  See our website and resources for more details.